ON THE GRAPEVINE: Another Australian Outback Icon? 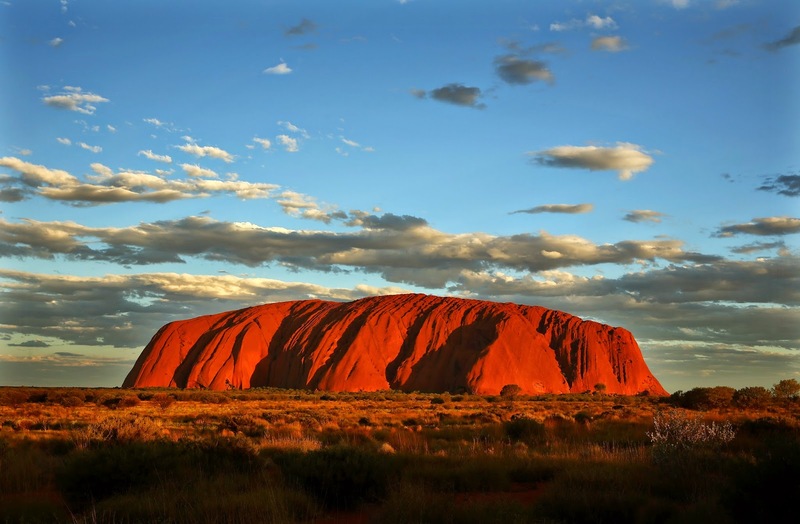 Many tourists coming to this country, as well as locals, want an outback experience. Many fly in and others take the 450km road journey from Alice Springs. 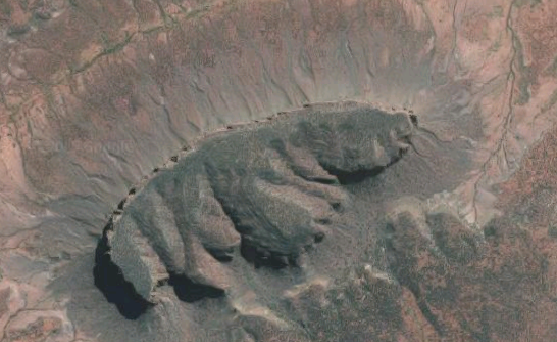 On that road they come across Mt.Connor (Atula or Artilla). 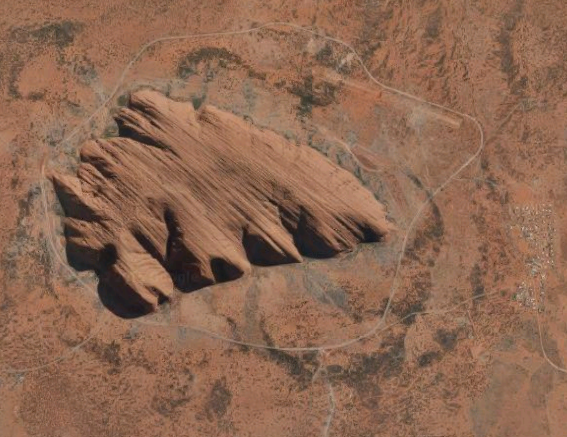 Many think they have arrived at Uluru, so many in fact that it has been nicknamed Fool-uru. You can see why from the pictures below. There was an article in the local paper about this concentrating on Mt. Connor which I thought was interesting. 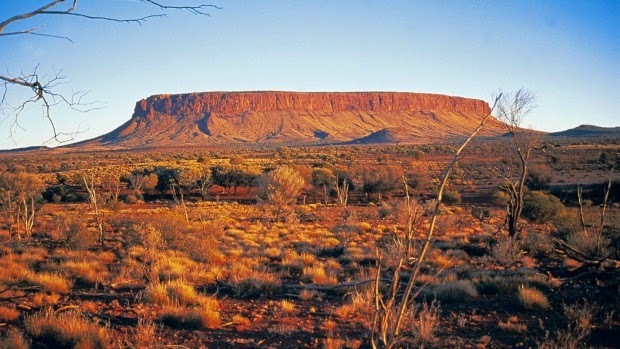 While Uluru is on land that is either national park or run by the Central Land Council, Mt Connor is on private lease and belongs to Curtin Springs Station (ranch), run by the Severin family since 1956. This is a one million acre cattle farm running 1500 head which survive on the very sparse vegetation and bore water (little rain falls in this area). To supplement their income, the Severins have developed a road stop which offers tourists petrol, food and drink and accommodation. They also run tours to the mountain and a huge salt lake. From the air, however, there are distinct differences between the two.